Where it will be attached? This is a poll to vote What kind of Post and Where we attach this Topic or Post about DYOM Missions to Download. (To change the name, please make a reply with the suggestion, and the best one will be chosen. If there is a draw, we will make a new pool just for the name) - True Diplomacy, it isn't? 1st-> The "DYOM Missions Downloads"
2nd-> The "GTA SW MM Downloads" where will be moved all the Download Topics about the GTASWMM attached on "News"/"Novidades" & Downloads" at this moment. Pros -> Saves visual space to the forum and will be more organized. Cons -> Give us more work to do, moving the topics of the |"News"/"Novidades" & Downloads| (Category). Perhaps this way, don't call so much attention, or will not be as well advertised that there is the DYOM Mission Downloads (Sub-Category and Topics). 1st-> The "DYOM Missions Downloads" attached on "PUBLIC TOPICS" Category. Pros -> The most obvious and perhaps the most advertised one. The way that gives less work. Cons -> Maybe it's a bit disorganized and less visually pleasing... What also can make people lose the interest for the forum and mainly for the Mod. It will be a lot of information on Homepage. 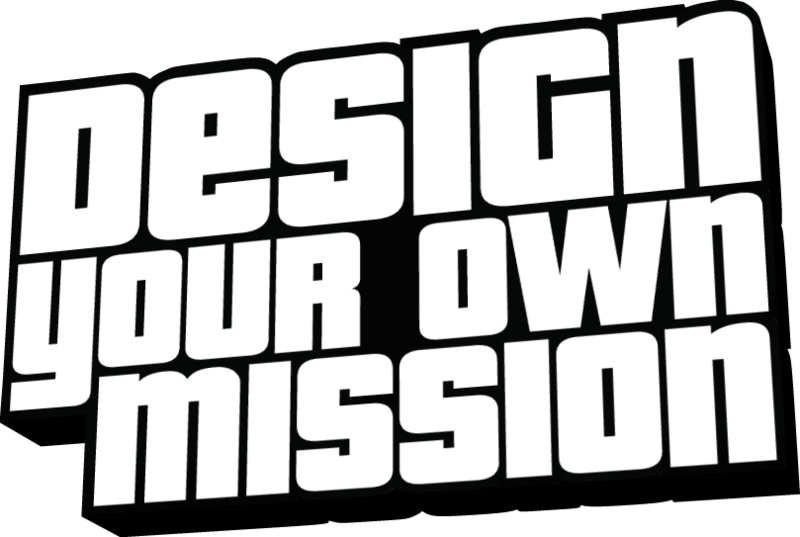 1st-> The "DYOM Missions Downloads" attached on "GRAND THEFT AUTO STAR WARS" Category. Pros -> One of the most obvious and perhaps the most advertised one. One of the ways that gives less work. Cons -> Maybe it's a little bit disorganized and less visually pleasing... What also can make people lose the interest for the forum and mainly for the Mod. It will be a lot of information on Homepage. 1st-> The "DYOM Missions Downloads" attached on "Grand Theft Auto Star Wars (English Topic)". Pros -> Gives little work and it's more/less obvious. 1st-> The "DYOM Missions Downloads" attached on "Others".